 The writers room of BREAKING BAD – called by many the greatest television series in history – is coming to the Writers Guild Theater on December 3. Sam Catlin. Peter Gould. Gennifer Hutchinson. Moira Walley-Beckett. Tom Schnauz. George Mastras. They’ll be on hand to talk about how they crafted such an incredible crime drama. What a typical day in the writers room was like. And what the hell happened to Badger and Skinny Pete. Former WALKING DEAD showrunner Glen Mazzara will moderate. A reception will follow. We’ll serve wine and beer. And possibly green beans with silvered almonds from the deli counter at Albertson’s.